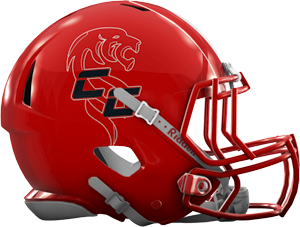 With opening week almost here, it is time to dive into the Preseason rankings here at FloridaHSFootball.com. 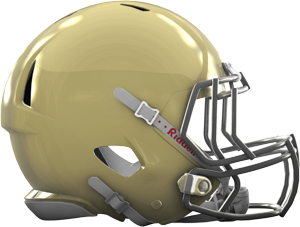 Class 2A experienced a big gain with the number of teams rejoining from the independent ranks to potentially compete for a playoff spot. This will help make the classification more exciting to watch once again after stagnating for the last few years. 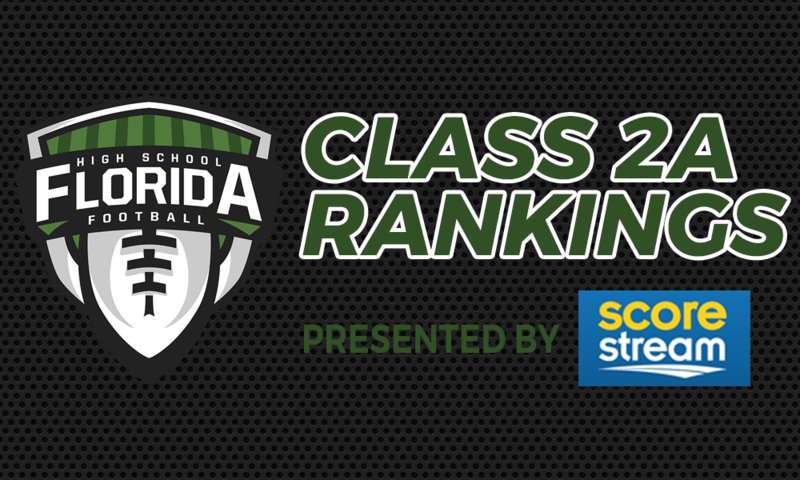 Without further ado here are our preseason Class 2A rankings for the 2017 season, Presented by ScoreStream! WATCH: Watch the video above for our discussion on the Class 2A preseason rankings. 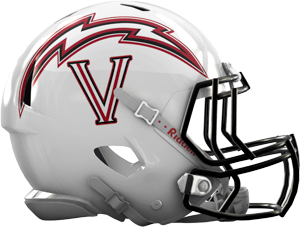 QUICK HIT: The Fighting Christians will get the 2017 season started off quickly with a trip to South Carolina to play Ben Lippen to open the season. With a three-peat in sight, University Christian won’t have it easy this season with a schedule that is very scattered in the mix of teams on the schedule. QUICK HIT: The Lions are likely to only play eight regular season games this year which puts them just in the range to qualify for the playoffs. However, like University Christian the schedule is very scattered with a mix of teams which could either help or hurt them for a playoff spot coming out of Region 4. QUICK HIT: With Tommy Lewis heading down to Westminster Academy in Fort Lauderdale, there is some cause for concern what might transpire for the storm this season. However, things seem to be confident in Lakeland for another possible deep playoff run. QUICK HIT: The Lancers came up short last year in making it back to Orlando after reaching the state championship game in 2015. 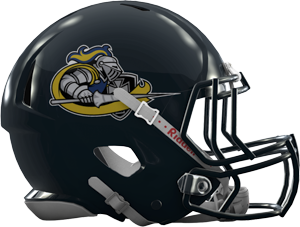 However, if there is one more chance in the tank with the current talent, this will be the year for the Lancers to get back to Orlando. QUICK HIT: Mike Alstott led the Mustangs to its best season ever last year, but gone are his son Griffin and several other key playmakers from that squad. However, not all is bad and Northside Christian should be in contention for a playoff spot without a doubt.